Get a fluffy teddy pillow. Get a pack of one, two or four pillows! Supportive and comfortable- for the perfect night’s sleep. 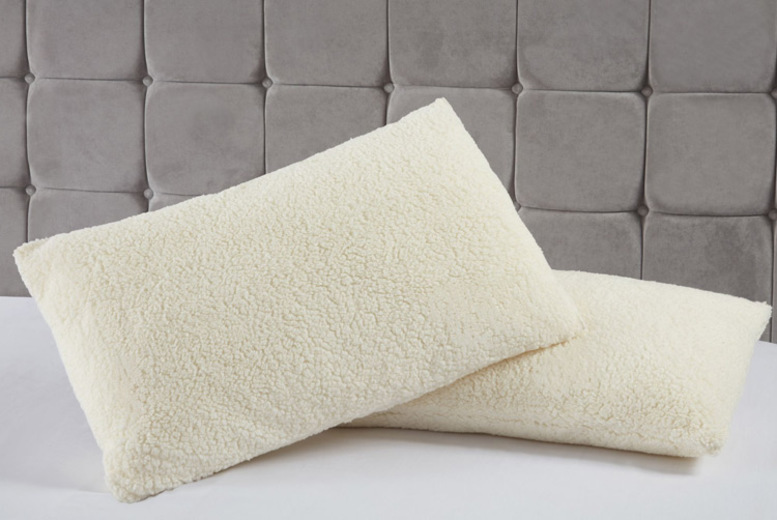 With a 100% polyester filling and a ‘lambswool’ feel cover. Size: 48 cm x 74 cm.